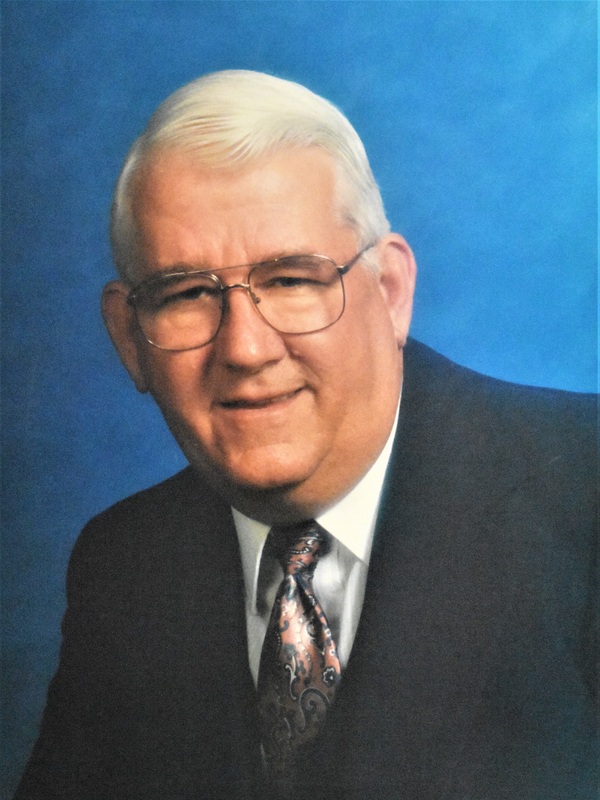 Karl Eugene Ray, 82, passed away peacefully at his home in Gilbert, AZ on Saturday evening, December 30, 2017. He was a loving husband, father, brother, uncle, and friend. He was born at home, in Chandler, Arizona on December 17, 1935. He moved with his family to Mesa where he spent his childhood working on the family farm. He drove tractors and milked cows. He married his high school sweetheart and they were married for 62 years. He left the farm to study accounting at Arizona State University. Although he worked as an accountant for more than 40 years, he still had farming in his blood. He taught his children to work hard by raising animals and growing food on a small plot of land. His faith in God was strong. He served in many capacities for the Church of Jesus Christ of Latter-Day Saints. Karl was a kind, patient man that would help anyone in need. He leaves behind his lovely wife, Deloris, 7 children, (James) Roslyn Boren, Keith (Suzanne) Ray, Douglas (Shelly) Ray, Michael Ray, (John) Suzanne Woodard, Larry (Lauren) Ray, Bradley Ray, 25 grandchildren, and 17 great grandchildren. He will be greatly missed. Services will be held Saturday, January 6th, at 10:00 a.m., preceded with a viewing at 9:00 a.m. 1100 N. Cooper Rd, Gilbert, AZ. Funeral arrangements provided by Bunker’s University Chapel. Karl was my mother, Kathleen Ray Palmer’s cousin and tax man. For many years Karl filed her taxes and I knew him for part of that time when I helped my mother gather her tax information. It was always Karl I took her papers to for tax filing. He was a good and honest man. May God bless his family through this difficult time. Larry, Lauren and Karl Ray family… I am so sorry for your loss. Praying for you all during this difficult time. Larry, I met your father a few times when you were doing my taxes for me & he was very nice just like you. Thanks for your examples, we are serving just as you did. An uncle trying to climb a ladder in the middle of the back yard. What a memory. Thanks for always stopping by when you were in town. Thanks for your friendship. Our sincere sympathy. Carl has done our taxes for over 30 years. Always enjoyed talking to him. He was a great man. Will be missed. All our prayers to his family.